An AP or Honors course can seem intimidating or stressful for many people but there are many positive effects that not enough people talk about. While in high school, it is important to prepare ourselves for the advanced education that is expected in college. 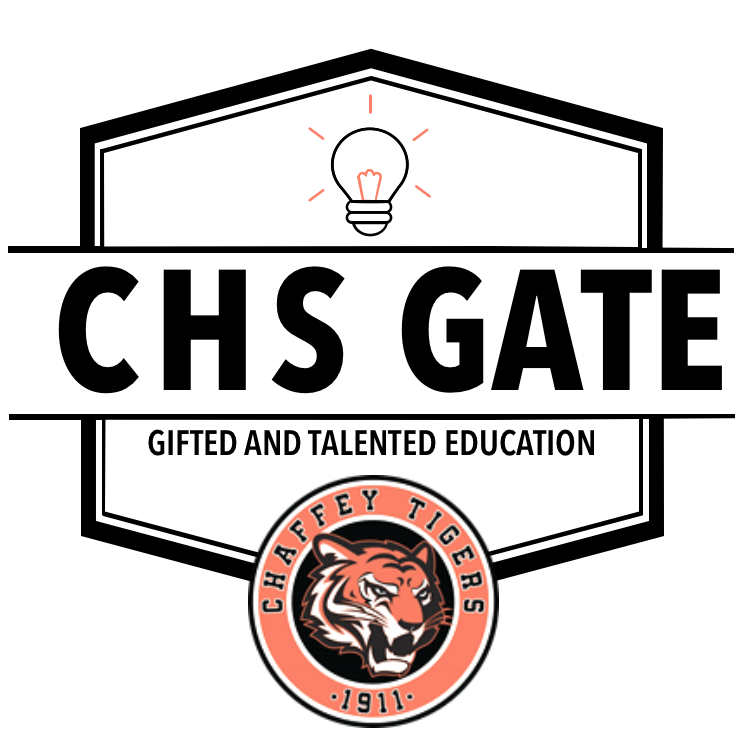 Chaffey High School provides many opportunities that allow students to enrich in experience, and taking an AP or Honors course is a beneficial option that will give an inside peek of what college will be like while at the same time completing a high school education. From personal experience, the AP program has exposed me to an environment that not only educates me on the course topic such as AP composition but also on ways to prepare me for my journey to attending an actual college. Although taking on advanced courses can be time consuming and a bit of a challenge the knowledge and experience makes every stressful experience worth it because ,no matter the situation, a student will leave the course with more knowledge about their future than they had before entering. One AP class I am taking this year is English Composition and has taught me more about the true meaning and depths of writing that I didn’t know existed before. As a new student to an advanced english class, it could be intimidating because of the fear of not being intelligent enough to pass the class with a high grade but I was completely wrong. Being in advanced class does not mean one needs to be a professional on the topic that is being taught it means having the opportunity to advance in a topic that appeals to the student the most. Before enrolling into an AP or honors course you must make sure that the course you are choosing is what is best for you. There are many students who choose to take advanced classes solely to impress colleges but in order to impress a college the grade scored in that class should reflect your ability to handle the advanced course. One common mistake that happens is students take a course and fail which is not something that colleges admire. Joining an AP or honors course is a great experience as long as it’s something the student knows with benefit them personally. My experience with the AP program has been extremely beneficial in ways that will prepare me for college. The journey to college should not be intimidating and full of fear, and these AP and Honors programs give you the support you need to prepare for college so that you won’t have to do it alone. If you are a ambitious student who seeks the right path towards college these courses are the places to begin the journey.